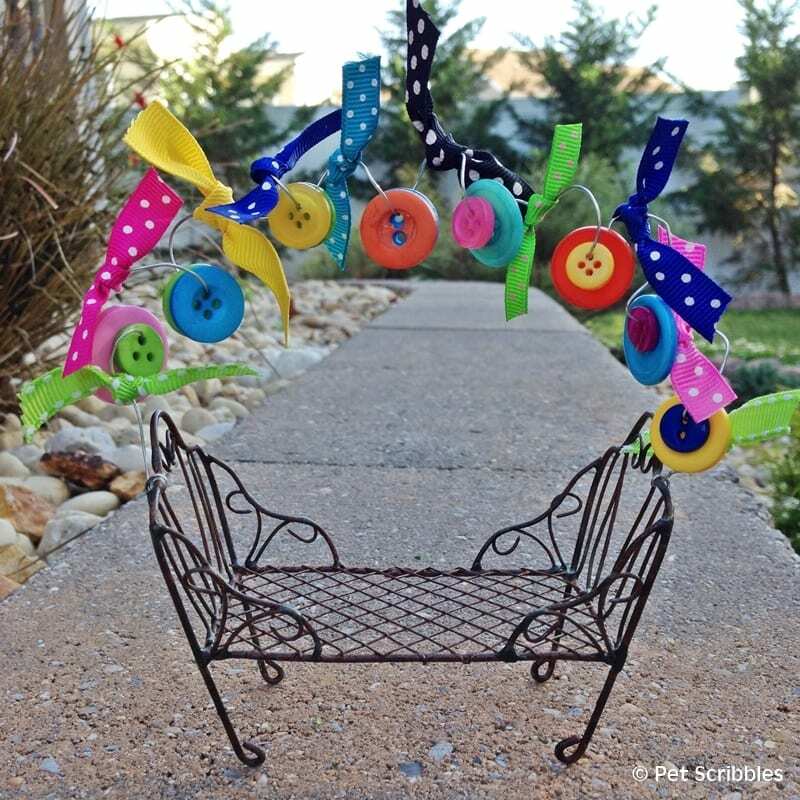 Make a festive fairy garden bench with colorful ribbon scraps and buttons! 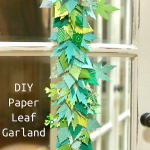 It’s so easy – and really fun and satisfying – with this inexpensive craft kit from Laura Kelly Designs. 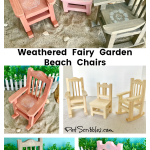 Fairy gardens will never be the same! 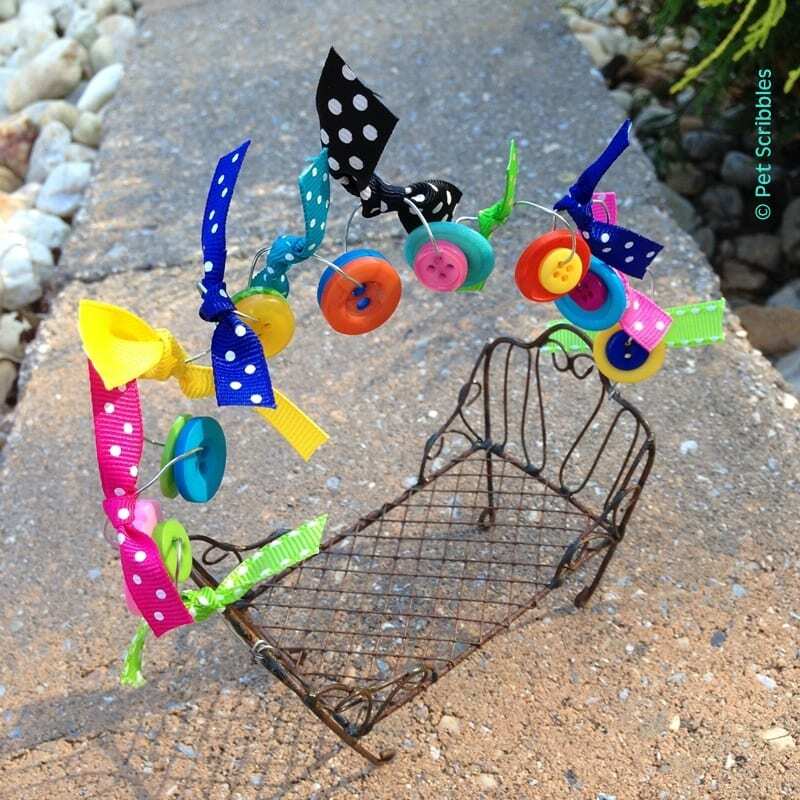 Laura Kelly has always created fun crafts with her own signature colors. Whenever I see colorful buttons or polka dots or colorful ribbon scraps (with polka dots is a plus!) — I always think of Laura. 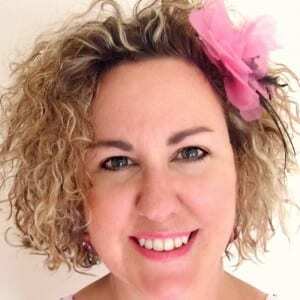 So… Laura Kelly has recently opened up an online shop simply called Shop Laura Kelly, where she sells craft kits filled with fun bits and bobs and embellishments to create fun crafts! 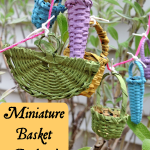 These kits are all based on projects she has previously done herself and shared either on her blog or on the websites of many major craft supply companies. 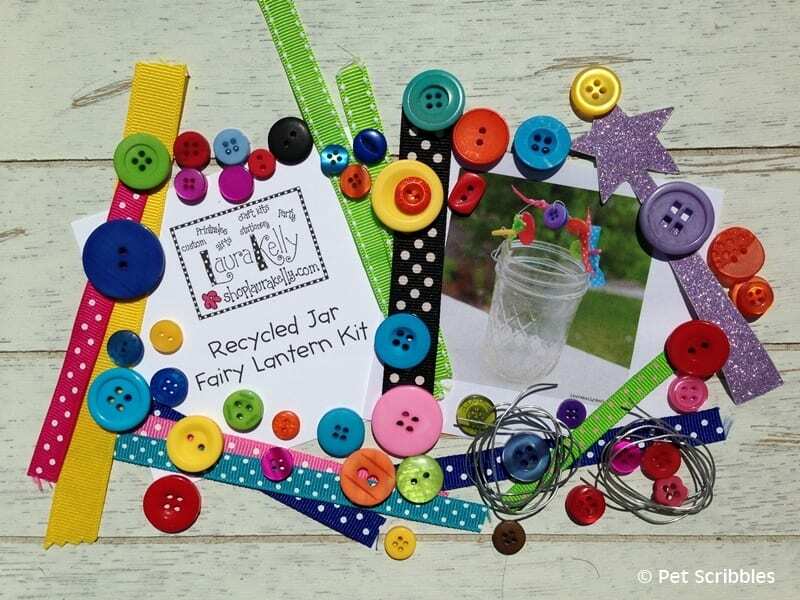 The idea for this kit came from her just wanting to create some fairy lanterns from basic jars! 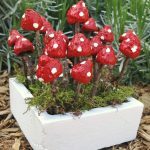 Something pretty that you could put an electronic candle in and place in your garden to help the fairies find their way. When I received my kit to make a Fairy Lantern of my own, I was blown away by the amount of supplies included in her craft kit. 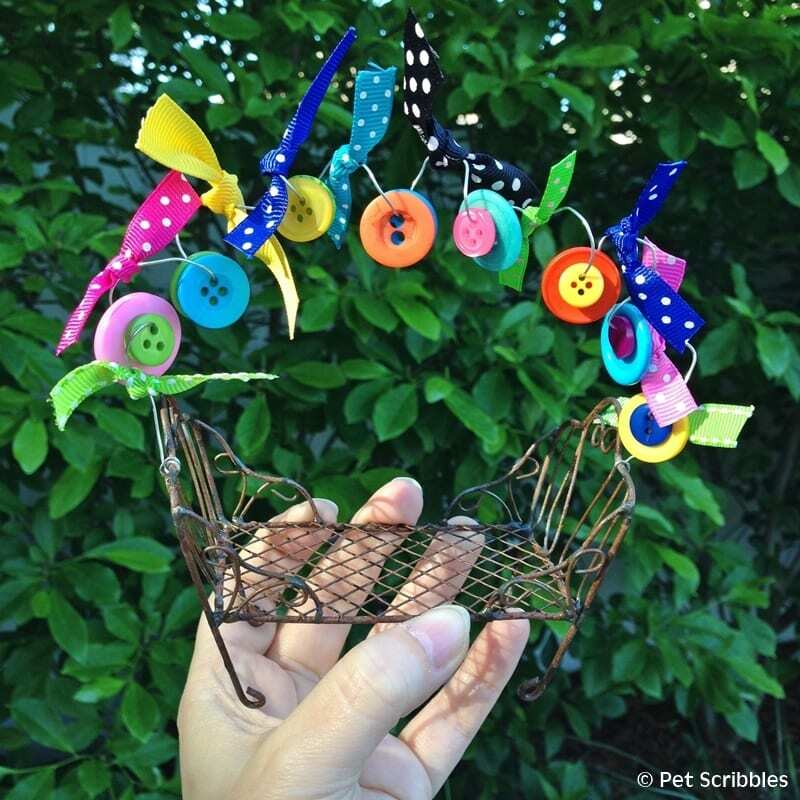 For under $5, Laura sends you enough wire, buttons and ribbon scraps to make two fairy lanterns! I was excited to make these lanterns – and not just because I’m quite a hoarder (hah!) collector of mason jars. But just as I was reaching for a few recycled jars on my craft supply shelves, my eye went to something that I just had to use instead: a fairy garden bench! This little fairy garden bench looks like a rusty metal chaise lounge, or a day bed. It love the details on it! But this bench was still on my shelves because I had yet to create “the perfect something” with it. There are supplies I can just pick off the shelves and make something with, and then there are the supplies that are special to me that I need to save until I come up with… the perfect something! And now we pause for a short backstory . . . This bench is very special to me because Laura Kelly gave it to me from her own fairy garden furniture collection. I visited her back in March and we made a giant fairy garden in a wheelbarrow – which I will share here on my blog soon – and then she gave me this rustic-looking miniature bench. She probably didn’t think twice about it because she had quite a bit of fairy garden pieces. But I did! 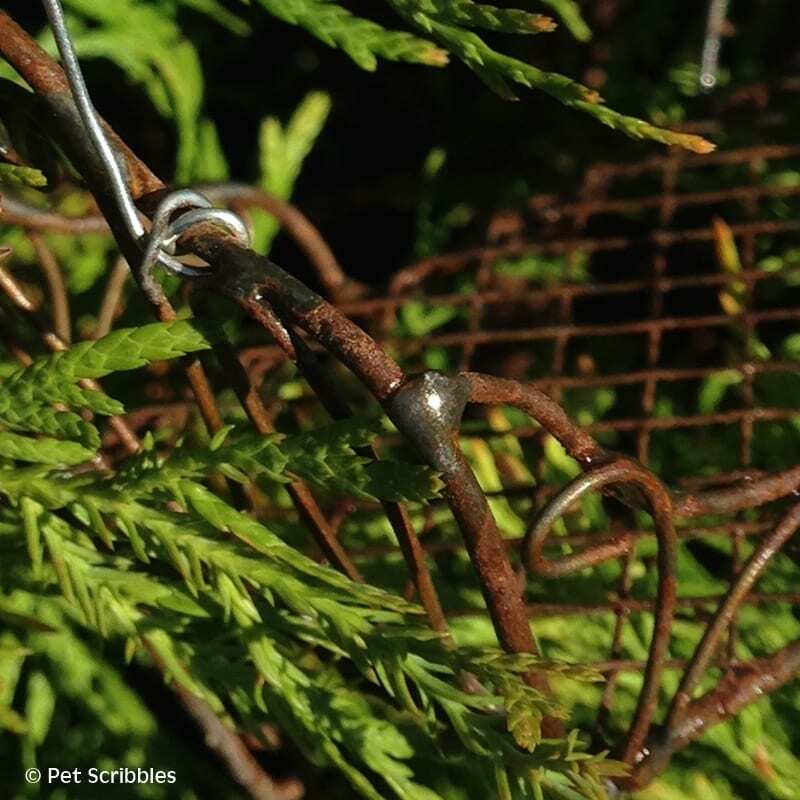 I used small jewelry pliers to wrap one end of the wire (from the kit) around part of the little bench, as you can see above. The wire is very flexible and you could also do this step by hand as follows: thread the wire through, then twist the ends around each other and press the wire against a piece of the metal bench. You can easily cover the twisted wire with one of the pretty ribbon scraps! Once I had the wire secured to one end, I simply twisted the wire around one of my fingers to make curls. I matched up different colored buttons so that a larger one was behind a smaller one. I threaded the buttons onto the wire, making sure each was hanging from a “bottom” of a curl. I chose the black polka-dot ribbon for the middle, as that’s Laura Kelly’s favorite color combination – black with white polka dots – so that’s just my little homage to her! 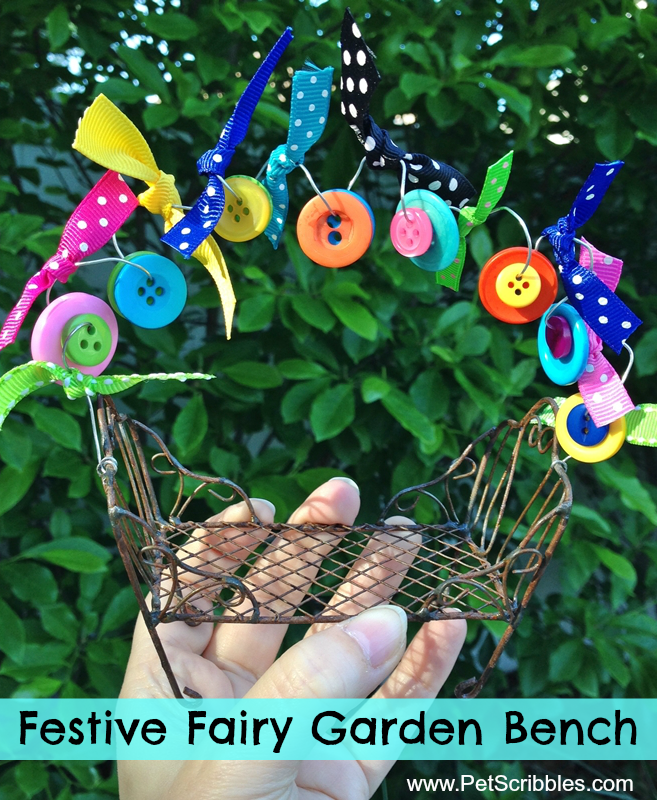 And there you have it: a colorful – and festive – fairy garden bench! 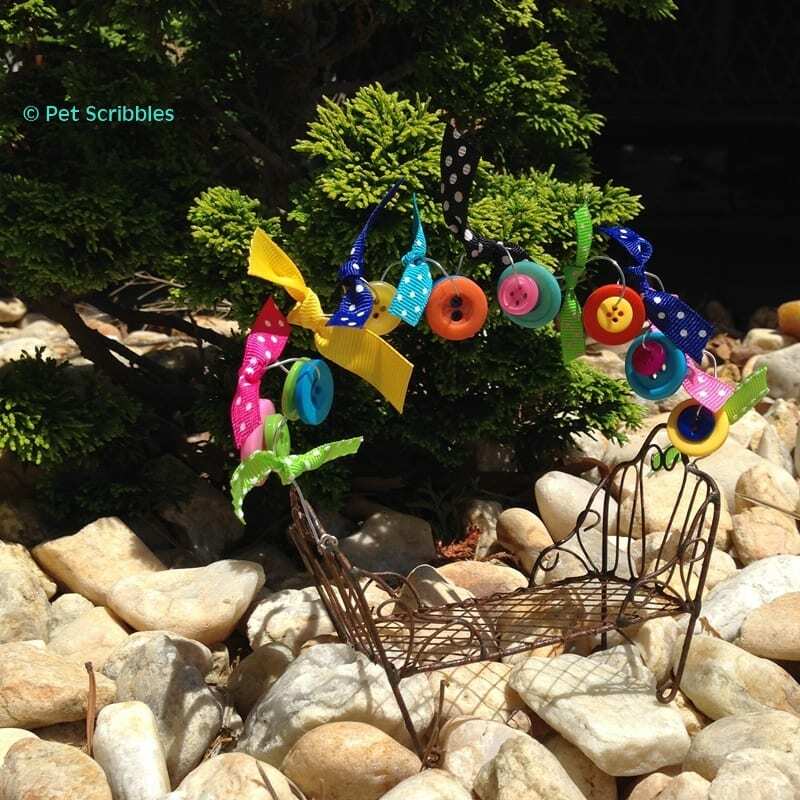 This is a great way to add color to your fairy garden if you have mostly non-flowering plants. Break up all of that green by adding some pretty color here and there using this kit! 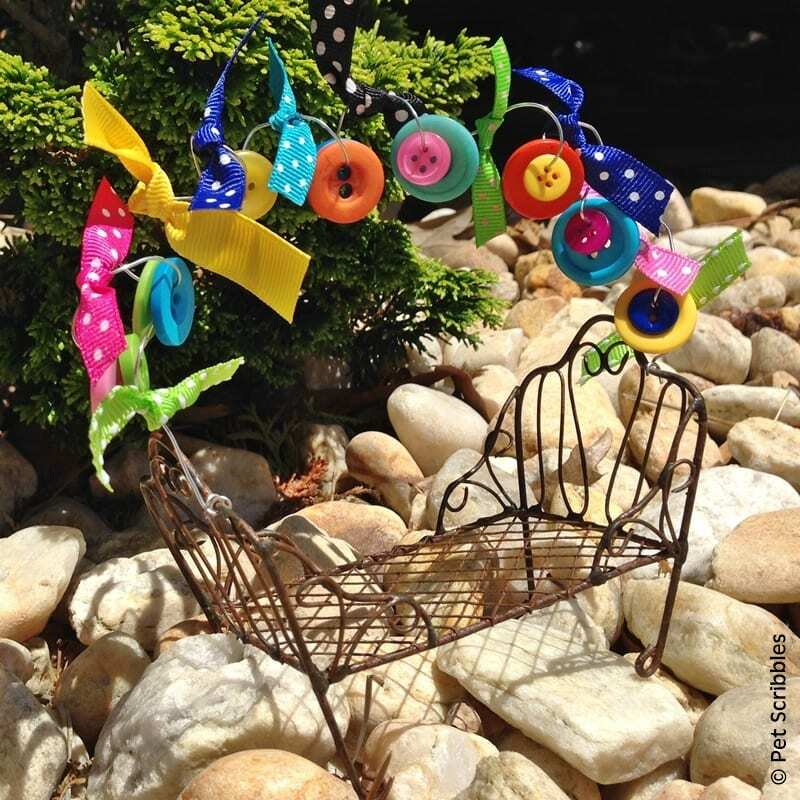 I created a canopy-like structure over the fairy garden bench, but you could also add color to your fairy garden by attaching something like this to a fairy garden trellis or an arbor. Or how about attaching it to hang above a fairy house? Or as a garland hanging around a little fairy patio area? So many fun possibilities! This kit is great for adults – obviously! – but also great for kids over the age of 8. And that’s yet another element of the Shop Laura Kelly online store that I love: each craft kit description on the website tells you what ages of children would do best with this. And how does Laura know? Because she has four crafty kids who love to make things with her! Order your fairy lantern kit here, and create something to invite the fairies to visit and stay a bit longer. Here’s to many fairies visiting your garden! I love your fairy garden bench. I love the Laura Kelly craft kits! They are so colorful and easy to use. SO cute! 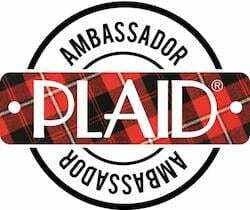 Buttons make everything….happier! And I SO agree with you Jenny! 🙂 Thanks! Love all of Laury Kelly Designs, now enjoying seeing the fairie kits. I have a little fairie garden on my back porch I created with Laura’s fabric and buttons. What a talented lady! So proud to know her! 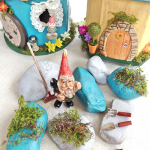 Ooooh, I bet your little fairy garden is adorable Paulette! And I agree: Laura Kelly is one talented gal! Great ideas from a Great Creator!! 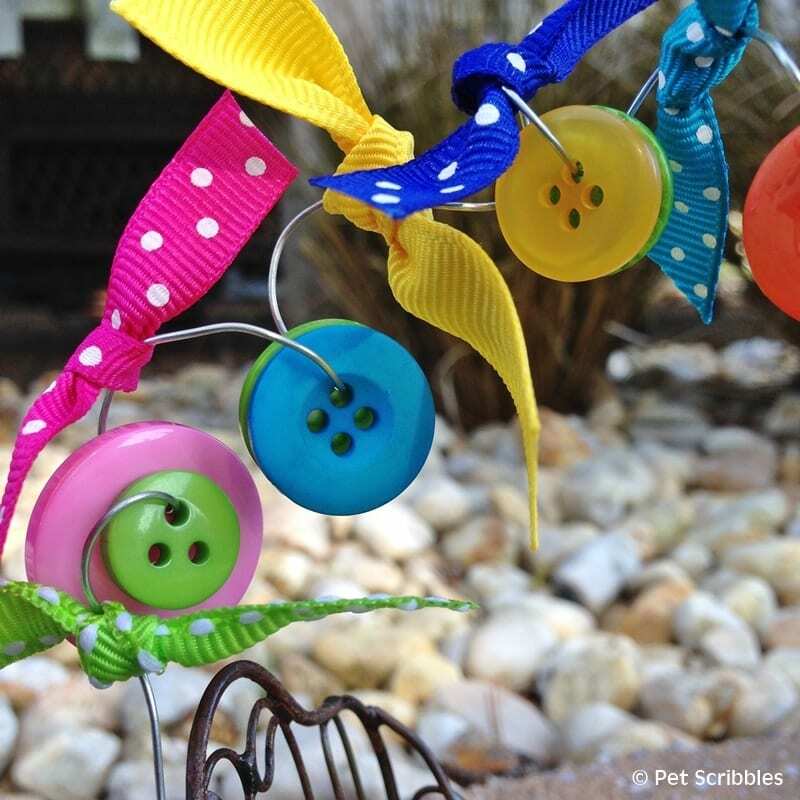 Buttons and ribbon are perfect for a fairy garden – really cute! Oh, the buttons and the ribbons are too cute! I love the bright colors! 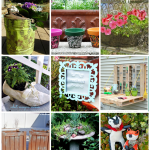 Thank you for sharing this post at Awesome Things Tuesday last week – your adorable fairy garden bench was our most clicked link last week! We’d love to see you again sometime!